'Bachelor' fans, unite! Join former 'Bachelor' contestant Jacqueline Trumbull and TV Guide 'Bachelor' expert Liam Mathews after every episode of the hit ABC reality series to find out who got a rose (and who got the thorns). 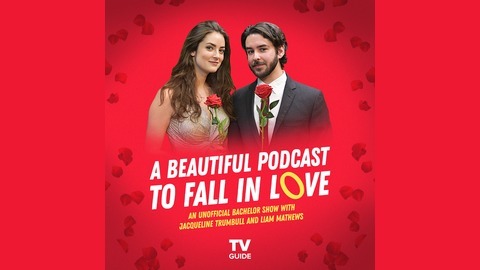 Each week, Jacqueline and Liam will provide an unofficial recap of 'The Bachelor' and provide insights on the beloved franchise. Subscribe to 'A Beautiful Podcast to Fall in Love: An Unofficial "Bachelor" Recap Show' right now! 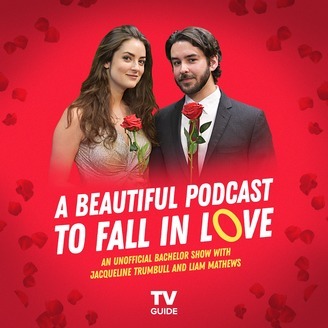 Welcome to Episode 13 of A Beautiful Podcast to Fall in Love, TV Guide's unofficial Bachelor Nation show. This week, former The Bachelor and Bachelor in Paradise cast member Jacqueline Trumbull and TV Guide associate editor Liam Mathews break down Part 2 of the finale of Colton Underwood's season.